Christmas is such a joyous holiday, full of cheer and happiness all around. 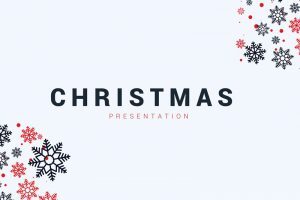 If you are looking for a holiday and festive presentation template, choose from any of these Free Christmas Powerpoint Templates. These presentation templates would use the season's color and creative graphic designs. 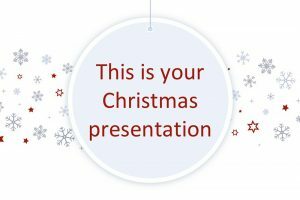 Show your audience how festive and merry you are during the holiday season using these any of these presentation templates.